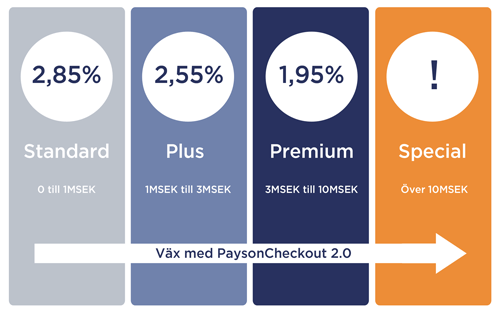 Finally, we have launched our new payment solution Payson Checkout 2.0 together with our partner, e-commerce platform Hemsida24. 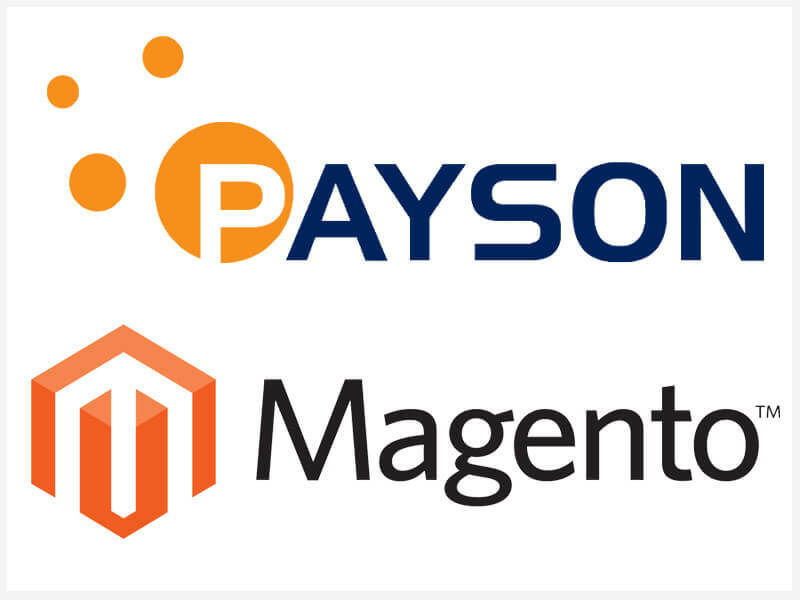 This means that hundreds of e-retailers are now able to integrate our new services in their web shop! Read more about Hemsida24’s news here (in Swedish). Payments by Danske Bank is now possible at Payson. We have a collaboration with Danske Bank to enable payments and deposits using ther online banking service. You will not have to update your account or integration – just choose Danske Bank as method when you complete the next transaction.